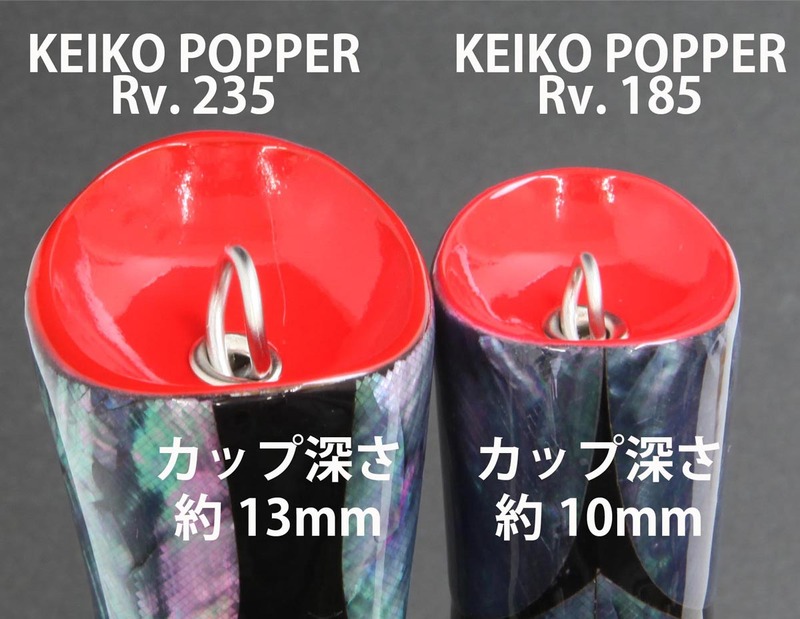 New Products "KEIKO OCEAN POPPER Rv." The Big Bubble Sound attracts the Target!" 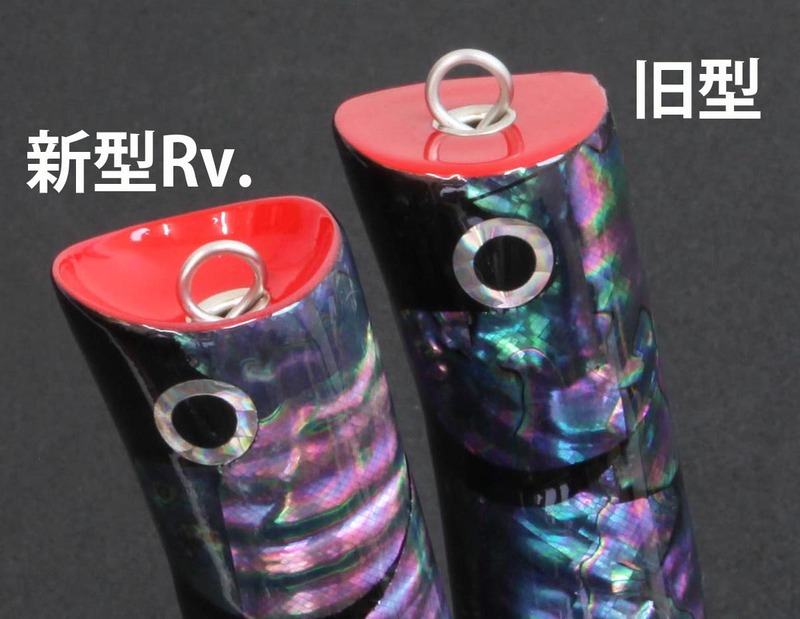 KEIKO OCEAN POPPER Rv. accomplished evolution. The KEIKO OCEAN POPPER Rv. 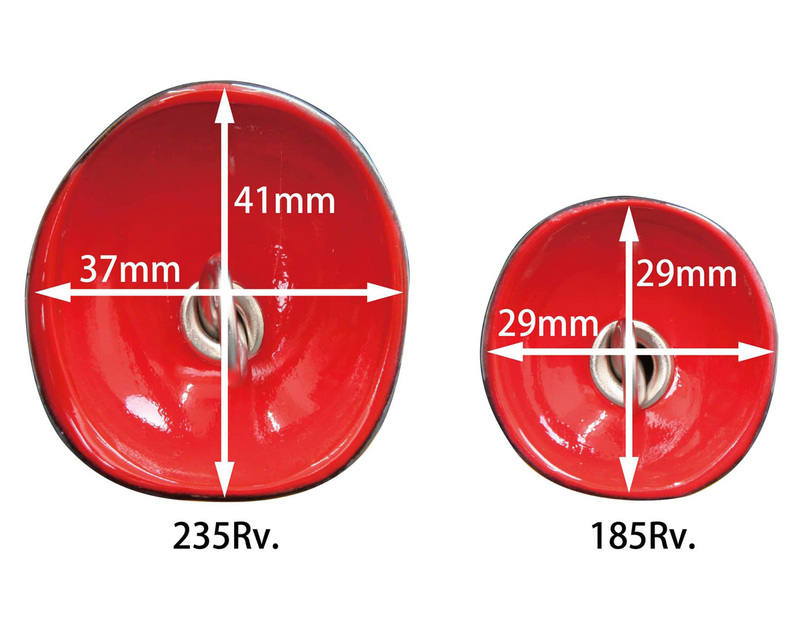 evolved to have deep cup of approx.10mm/Rv.185 & 13mm/Rv.235 depth in its mouth though previous model had an almost flat mouth. 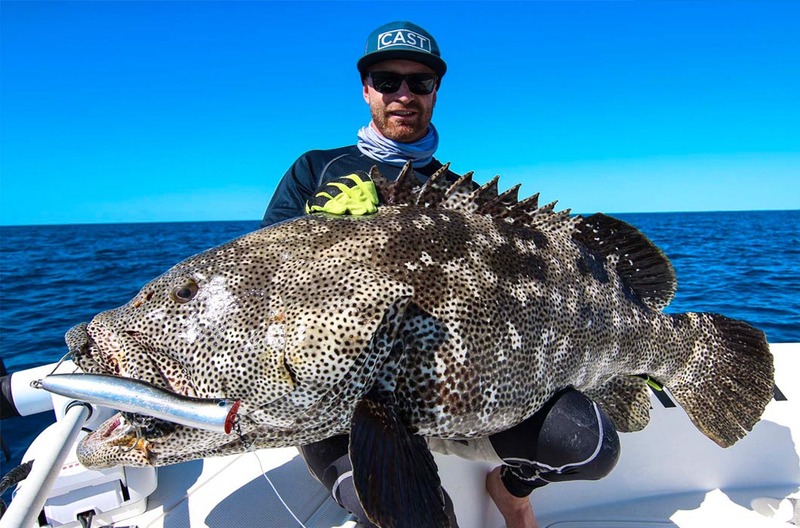 The deep cup mouth creates a big bubble sound by making many bubbles while the lure is diving in the water, and the bubble sound attracts the target fish such as GT, Tuna, as well as big sized bluebacks lurking in the deep area. While it is in long jerking, it swims wearing jet bubbles. 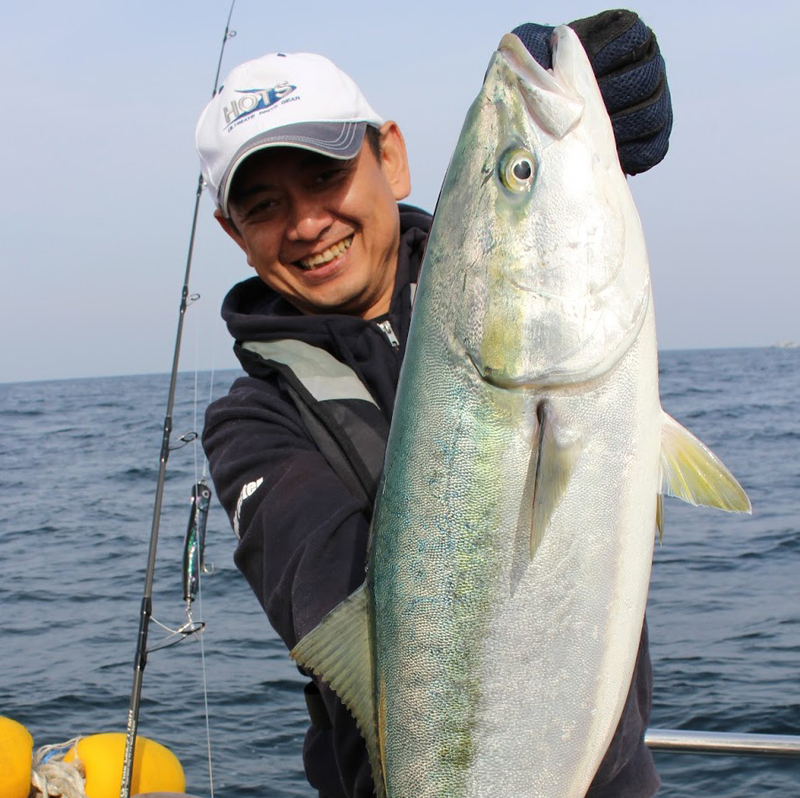 The lure body shape also provides an excellent castability and it is suitable for casting game against big fish. It is applied for one wire type which goes through the body which realizes high strength. The material of high buoyancy-natural wood that has less variable specific gravity is selected for the body. The KEIKO OCEAN POPPER Rv. 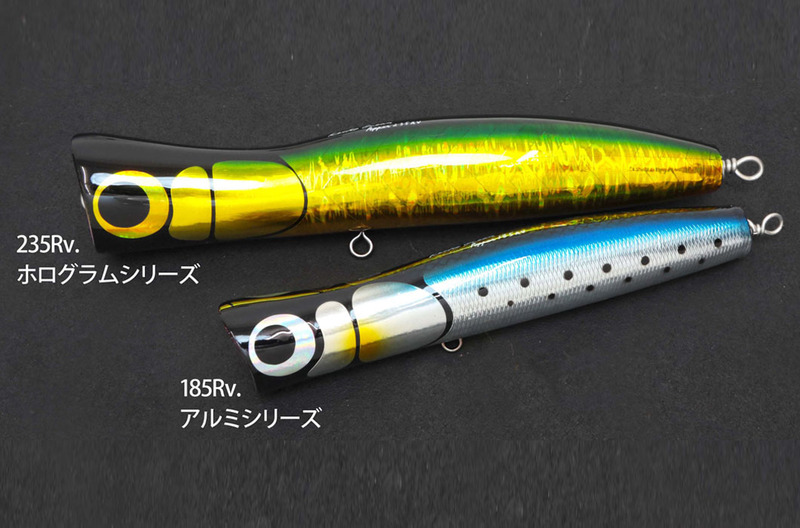 is produced by the handmade lure craftsman, Hideyuki Tanaka. ● There are slight differences in buoyancy and weight due to original characteristc of natural wood. ※The color is subject to change without notice.